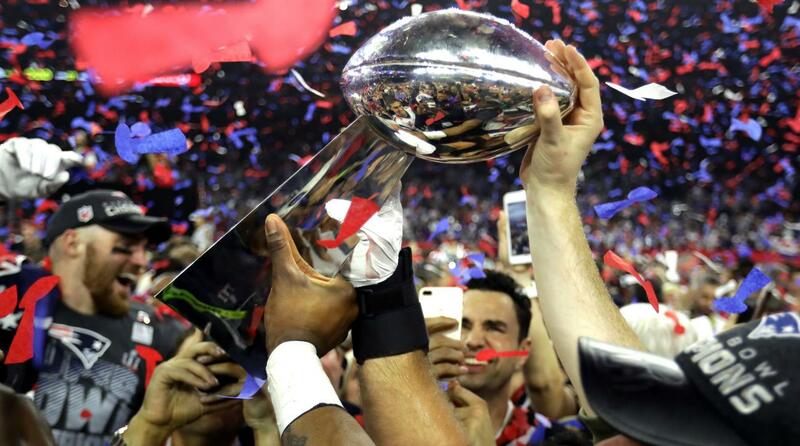 The fifty-first Super Bowl is until further notice widely regarded as the greatest Super Bowl ever contested. 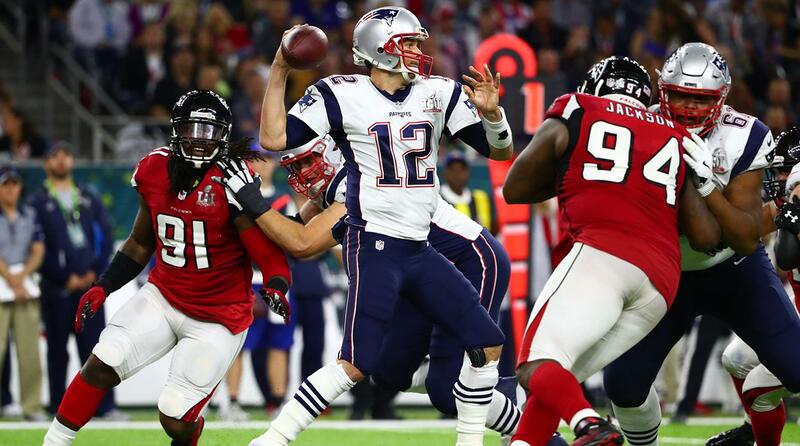 While most expected to see an offensive shoot-out between the New England Patriots and the Atlanta Falcons, it was the Falcons who took it to the favored Patriots to begin with. 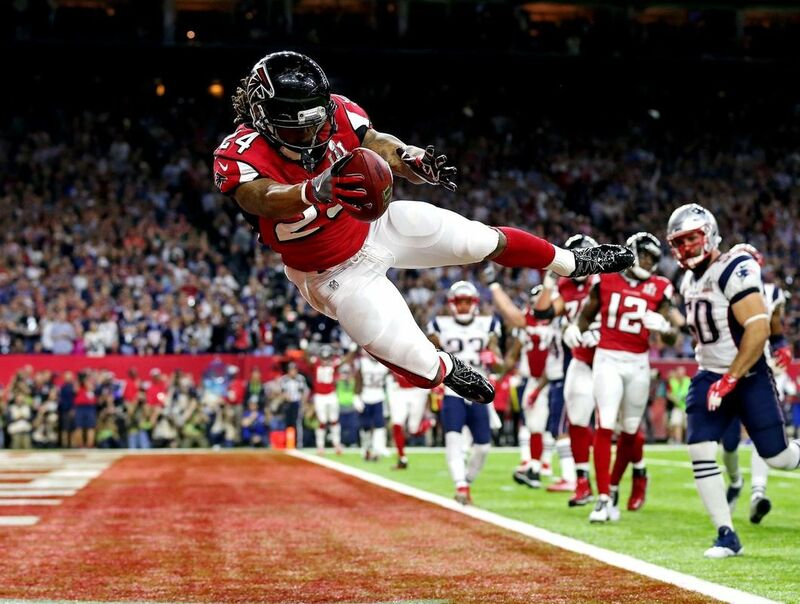 Jumping out to leads of 21-0, 21-3, and 28-3 midway through the third period, it appeared as though the Atlanta Falcons were writing their name into history before everyone's eyes. 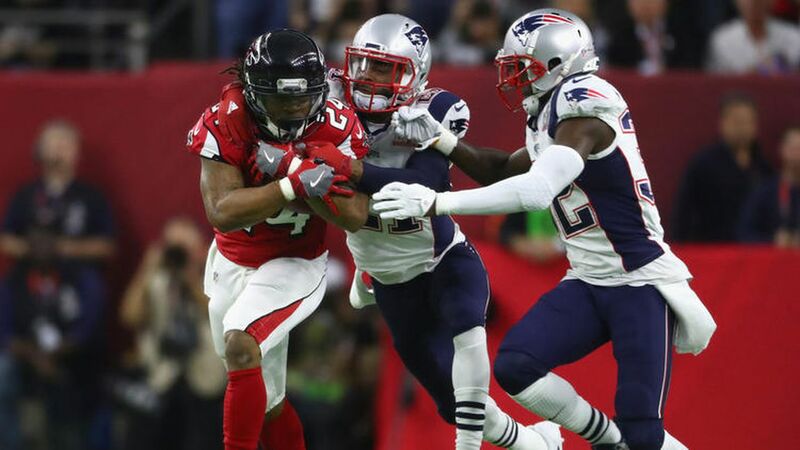 However, led by veteran quarterback, Tom Brady, who was on his way to another MVP performance, led his team on four scoring drives - three of them in the fourth quarter - to bring his team to 28-26 and needing a 2-point conversion to tie. 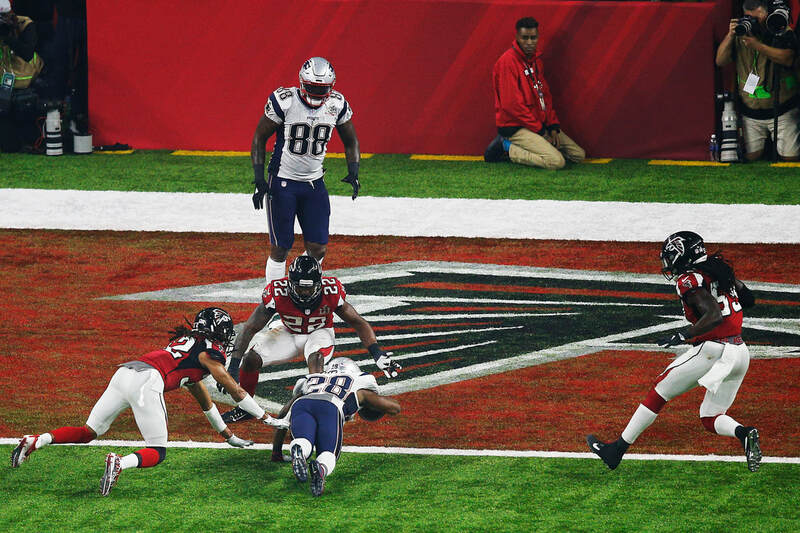 Running back, James White barrelled over the goal line, and for the first time ever, the Super Bowl would go to overtime. To say the Falcons were stunned would be an understatement. They wouldn't get a chance to recover. 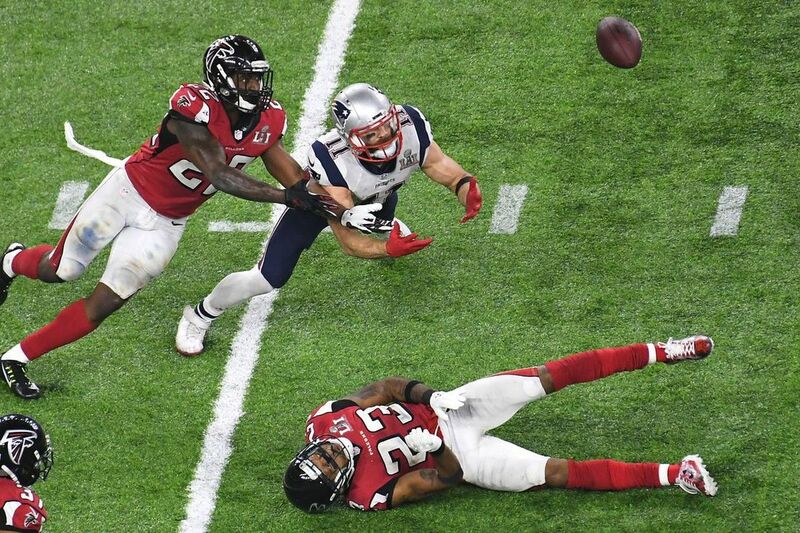 The Patriots got the ball in the extra period, and drove down the field on a bewildered Falcons defense. 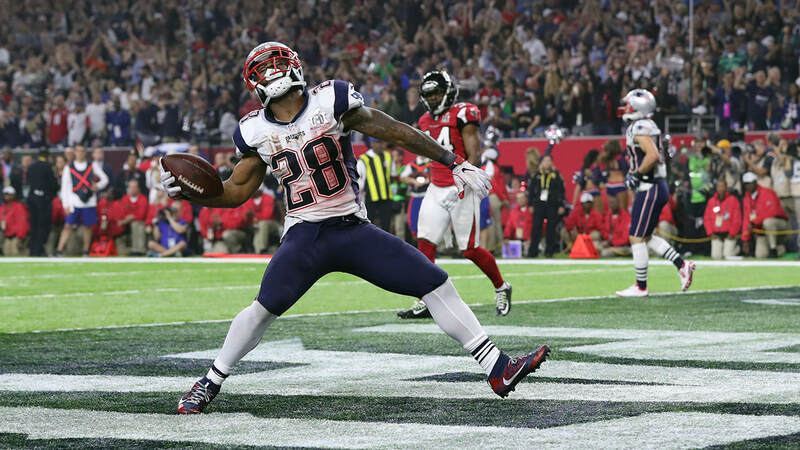 James White would score his third touchdown of the contest to give New England the victory in the greatest Super Bowl ever played. 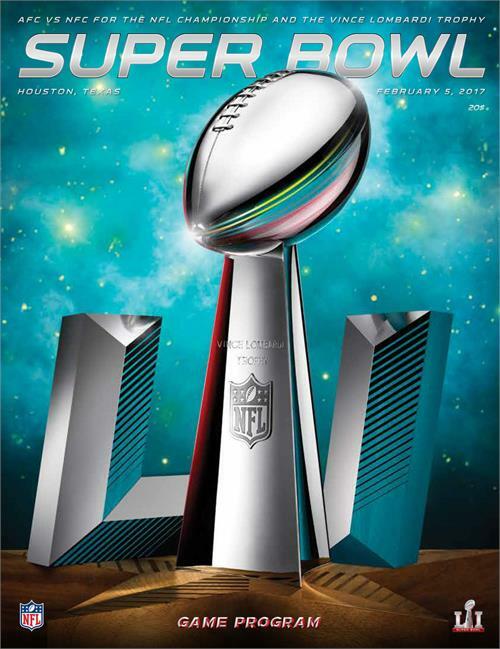 Super Bowl LI is the only Super Bowl to ever go to overtime. It is also the largest any team has ever come back to win, with the Patriots erasing a twenty-five point Atlanta advantage. Although Tom Brady was voted the game's Most Valuable Player, a real case could be made for (then) unknown running back, James white, who scored three touchdowns, including the game winner, the score to tie the game and the 2-point conversion, as well as gaining 110 yards receiving and a further 29 on the ground.